Exquisite Play deliver exclusive, stylish and sought after Luxury Gaming products for the ultimate in corporate entertainment. 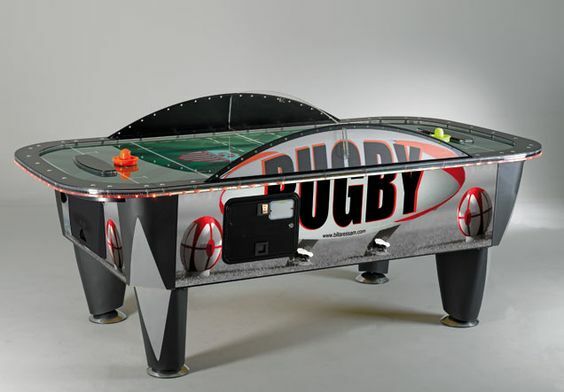 Exquisite Play offer an enviable range of luxury games which can be fully customised for your brand or to match your theme, and provide first class entertainment at your events. They specialise in exclusive rentals for VIP and corporate events, TV, music festivals and films. 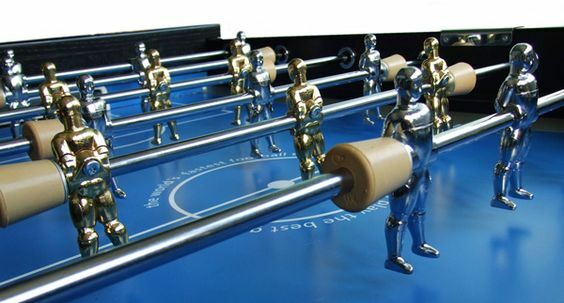 A range of designer pool tables and football tables are available. Exquisite Play also have unrivalled access to World Speed Pool Champion ‘Karl Boyes’ to attend and provide a unique and memorable experience for your event. 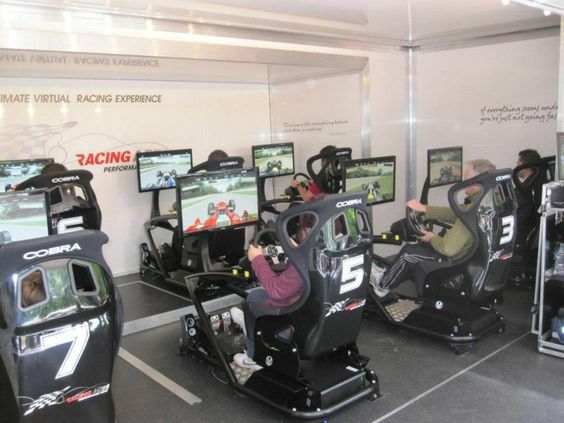 Exquisite Play now offers the VIP experience of the networked racing simulators that are designed so that nine competitors can race each other simultaneously on the track of their choice, using the cars of their choice, allowing them to enjoy the competitive nature of live wheel-to-wheel racing. 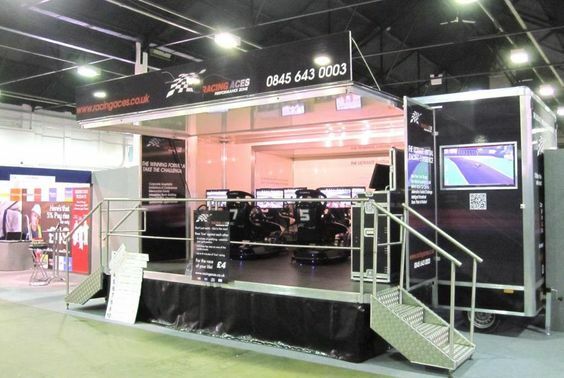 The mobile multi-simulator rig will give the guests the genuine adrenaline filled experience of testing driving skills “head-to-head” against fellow competitors and the leader board. The guests are not limited to F1 racing in the modern era as they can select from over 200 vehicle choices, including World Touring Car, British Touring Car, Karting, American Muscle and Classics, and even trucks around the most famous world circuits against friends and colleagues. Exquisite Play are happy to bring all of this to the venue and offer a range of flexible packages to cater for the event. 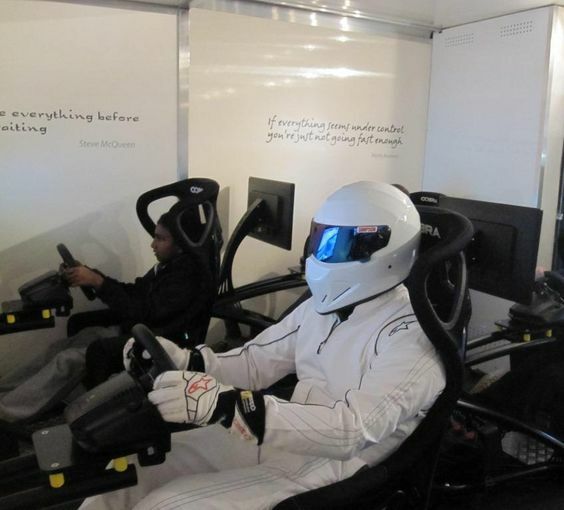 So whether it’s a team building exercise, a birthday surprise, a race night or just for fun, Exquisite Play guarantee you the time of your life on their realistic racing simulators. Gaming Equipment is provided for the duration of the event and set up and close down times are worked around the event. 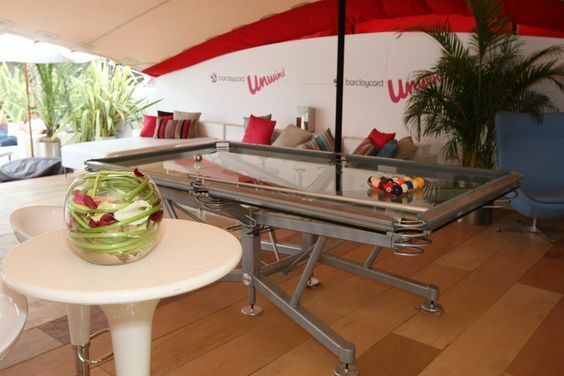 We were delighted to have the Nottage Design Pool Table in our VIP area at the Barclaycard Wireless Festival. 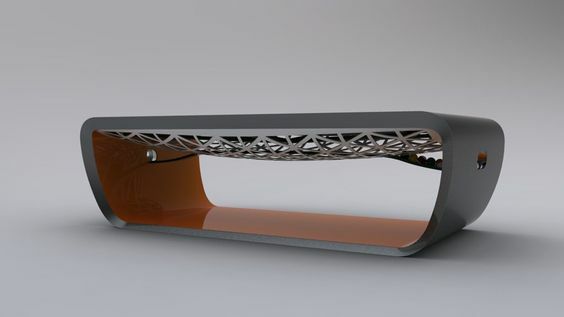 The table was extremely popular and a real conversation starter and drew attention from both the corporate and celebrity crowd. It is a stunning piece of equipment and was well maintained across the whole event.